1, Magic and fun for both adult and children. 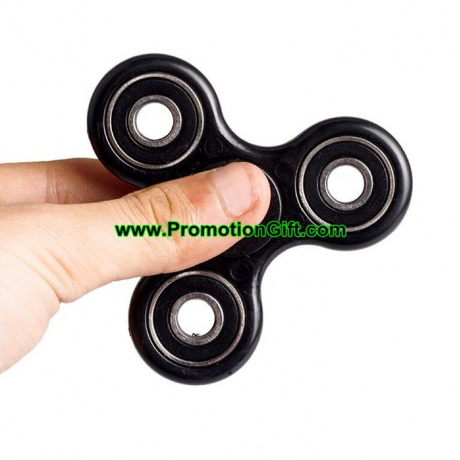 2, Easy to learn: Holding spinner in one hand and use the other hand to spin it rapidly and keep it spinning. 3, Stock materail ready, fast delivery.